How many of us are actually aware of the Rainforest and the people living there? How many of us think about where our everyday shopping comes from? How many of us actually think about the farmers involved in cultivating and producing the products needed for our comfortable life here in Europe? We don't think about it when we are browsing the aisles of the supermarket do we? Over the next few months the Rainforest alliance are working with The guardian on their #followthefrog campaign to bring awareness to everyone. You dont need to go to a specialist shop to buy your products with the Green Frog Seal because you will find the seal on everyday products like Tetley Tea, Lipton Tea, Asda Chocolate, Galaxy Chocolate and many more brands. And even better you will find the products slotted in on the shelves with your everyday brands too, so you don't need to go hunting for a specialist aisle or section. The products are the same price as normal products too. 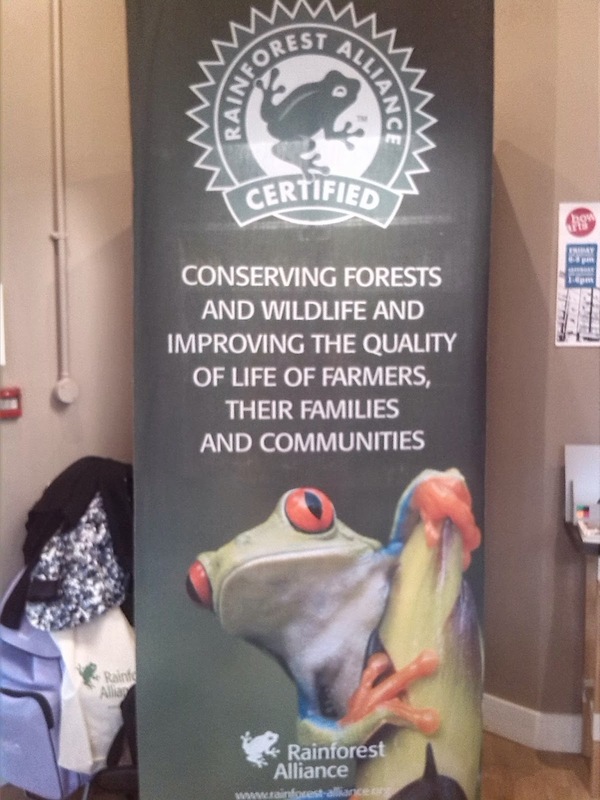 The Green Frog Seal is awarded to farms that have met a comprehensive set of standards, which are developed and continue to be refined by sustainable Agricultural Network, a group of leading environmental organisations. Farms that meet these standards conserve ecosystems, protect soils, waterways and wildlife and support safe and decent conditions for farmers, workers and their families. 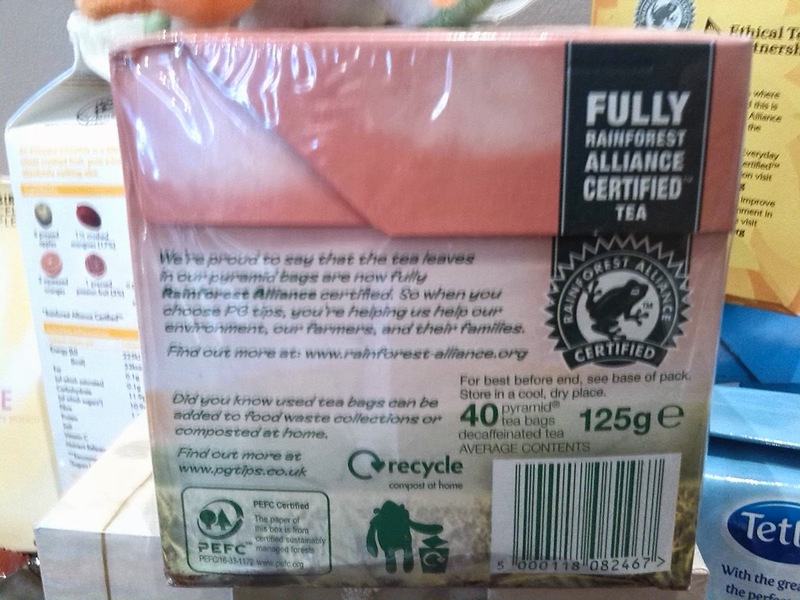 Its also everyday brands that are getting involved in the Rainforest Alliance and realising that they can buy their products from a farm where the staff, families, and land is well looked after! You will find the Green Frog label stamped on one of the sides of your purchases, its clear and it is so easy to find. So you know when you buy that product, you can be confident of supporting the farmers of developing countries. Did you know that 1.6 billion people rely on the forests for their livelihood and 28% of the global population are employed by agriculture? 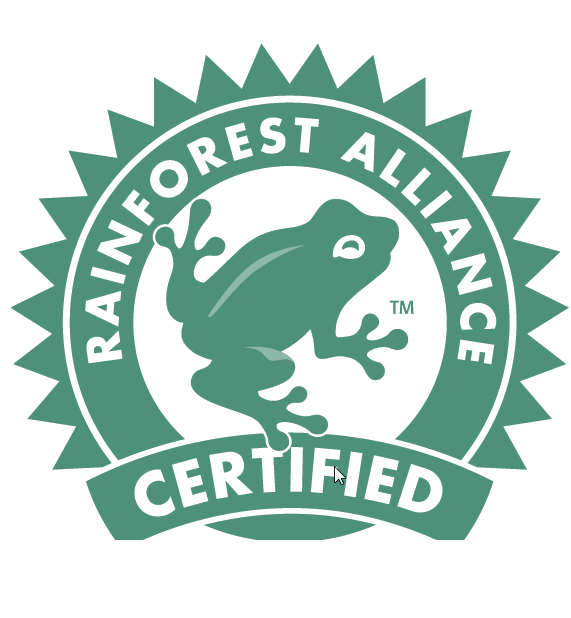 So whether you're looking to green your home, your office, your school or your travels, the Rainforest Alliance can help. 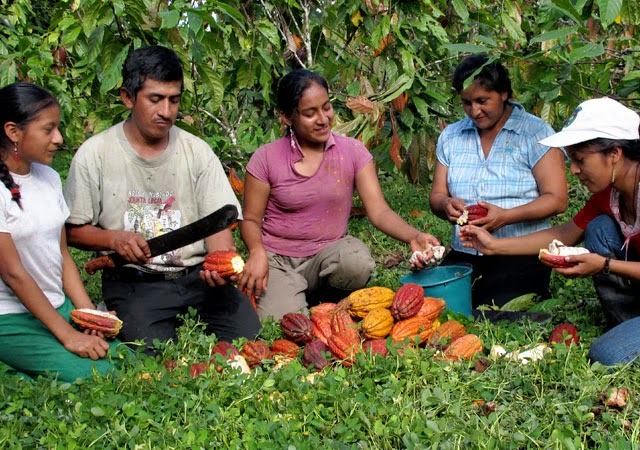 By choosing certified and verified products and services, for personal or business use, you are helping to transform our global marketplace into a more sustainable model; one that promotes better lands, lives and livelihoods. 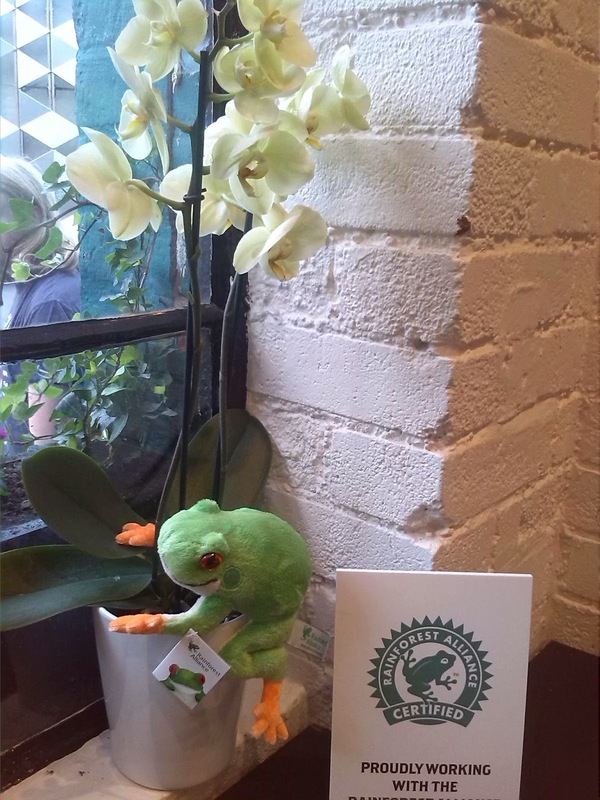 Our green frog seal of approval is recognized around the world as the symbol of sustainability.